Alpacas of Dancing Meadows has moved. We are now located in the beautiful Willamette Valley between Molalla & Silverton Oregon. We are in farm country! Our family owned farm is focused on breeding fine-fleeced huacaya (teddy bear looking) in a variety of colors. We would love to be your source related to alpaca information, breeding stock, stud services and fiber. 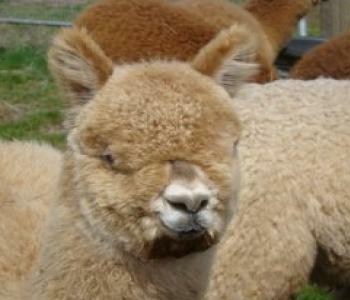 We can offer you a discount on multiple alpaca purchases or multiple herdsire breedings. We can also provide you with a starter breeding herd or a herd of fiber animals. We are an experienced farm that has bred and raised class champions and blue ribbon winners. We have also successfully trained and mentored other alpaca owners and potential owners. We would enjoy helping you get started with these wonderful animals. Please contact us, today, for your farm visit. Last Update: May 12th 2015.